Miss Hargreaves and Miss Tokareva have been replaced in the 2018 edition of the festival by David Holla who currently serves as Social Media and Marketing Coordinator, and Eunsang Edwin Yu who takes over as Business Coordinator. Eunsang Yu has always been strongly attached to his community, finding joy in helping others and working towards giving back to the community. 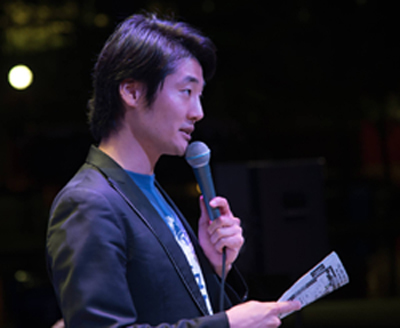 Together Me Lee’s young 2018 team has put together an exciting programme for the 2018 edition of the Toronto Undergraduate Jazz Festival with generous assistance, once again from Humber College, Toronto University, the City of Toronto, TD Bank, Toronto Arts Council, Ontario Arts Council, the Music Makes Us coalition and others in the private and public sector, whose generosity has helped bring this five-day-long event to fruition. 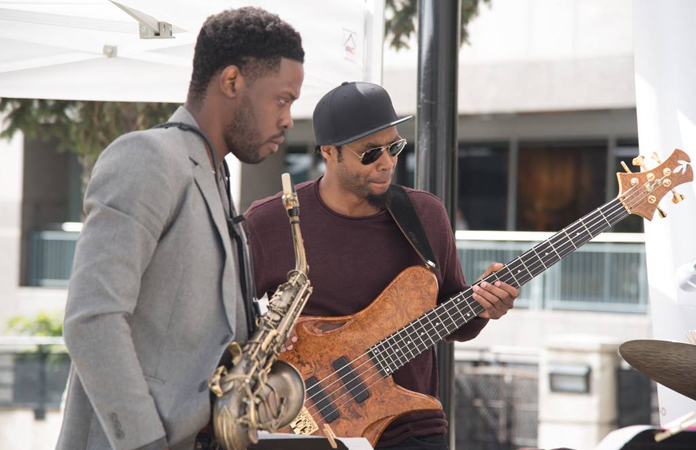 As always the vision of TU Jazz is to be a bridge between the evolving youth jazz culture with its mentors and the community. It also seeks to create as many opportunities for young musicians to showcase, learn, and network as possible, provide an outstanding environment for performers and, of course, create positive publicity for partners and affiliates while seeking to attract and establish partnerships with employers in the music industry. If and when all of this locks into place – and there is no reason why it should not – the organisation hopes to become an established part of the North American cultural scene, on par with cultural institutions such as Toronto International Film Festival, Caribana Toronto, the African Festival of the Arts, Festival international de Jazz de Montréal with hopes of one day morphing into The International Undergraduate Jazz Festival and becoming an annual self-sustaining annual event.